Have you ever screamed at the TV after someone blurts out a goofy answer during the Fast Money round? Did you immediately think you and your hilarious, yet brilliant family could do much better? If you nodded yes to either of those questions, we’ve got some exciting news for you. 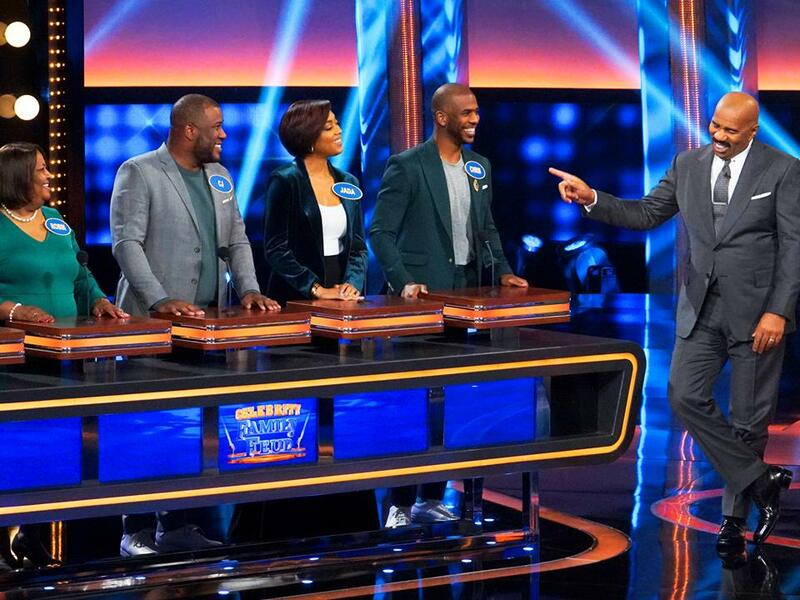 Steve Harvey’s “Family Feud” is making its way to Chicago this weekend in search of families to compete on future episodes. Auditions will be Nov. 17-18. The location hasn’t been announced publicly. 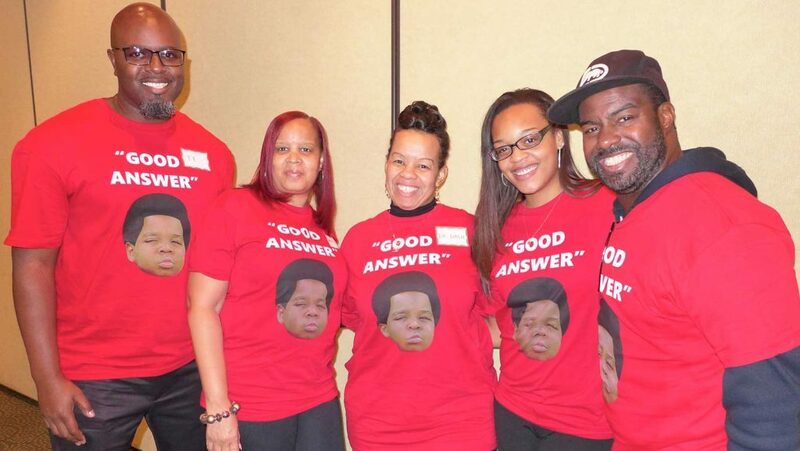 At the Chicago tryouts, families will play a mock game of “Family Feud” against another family. The show’s producers are looking for fun families with a ton of energy – lots of clapping, cheering, and even matching outfits. Of course, families must know how to play the game, too. To be eligible, you must have five family members related by blood, marriage, or legal adoption. Though there isn’t an age requirement to play, producers suggest that family members be 15 years or older.